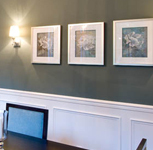 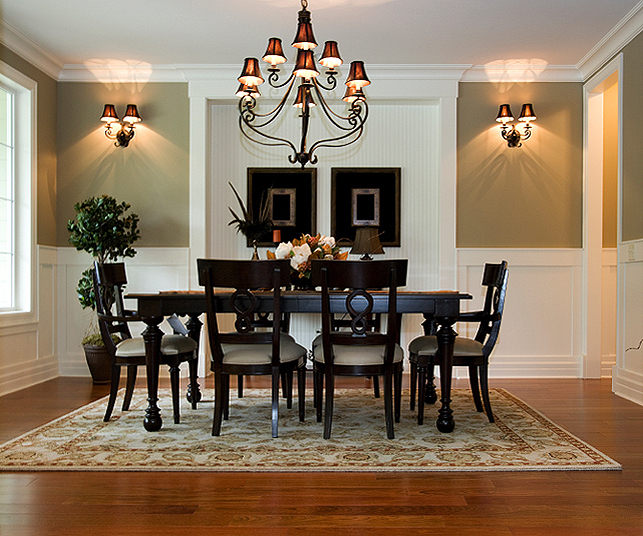 Newood Moulding carries and distributes a complete line of Wall Coverings, including but not limited to: Panels, Tongue & Groove, and Beadboard. 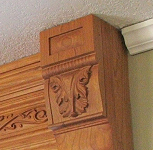 If you are interested in custom mouldings, we can match and existing profile or work with you to create a custom look just for your home. 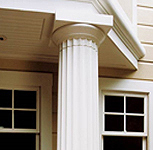 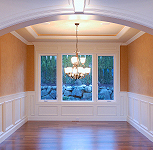 We also specialize in curved (radius) or straight paneling. 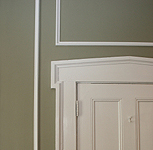 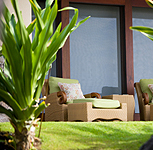 We can provide paneling in just about any wood species. 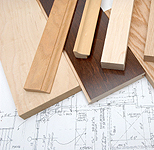 We can apply a wide selection of flitches to any available core, from particle board and MDF, to plywood or solid stock cores. 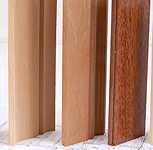 We can book match, sequence match, slip match, or end match your veneers. 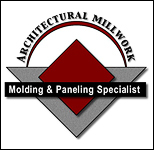 When fabricating complete paneling packages we can provide sequence matched uniform sets or blueprint matched panels and components. 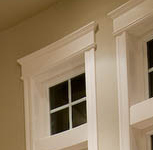 Additionally, we can apply standard or solid-edge banding. 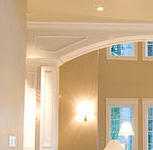 Please feel free to call us at 800-685-1331 or Email us for further detailed information on our wall covering products.